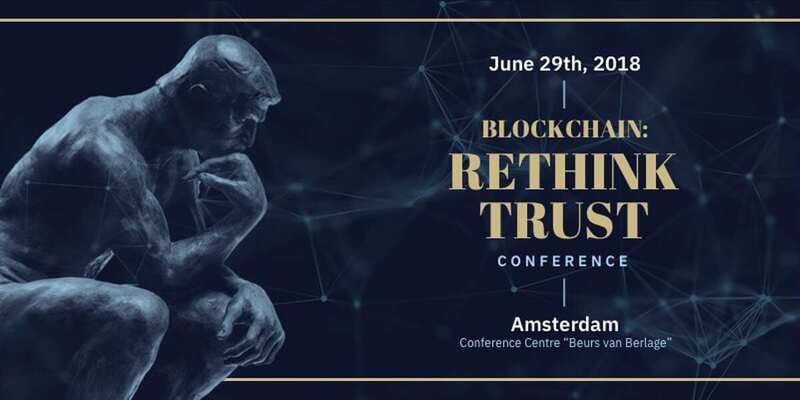 On June 29, Intellectsoft co-hosted Rethink Trust blockchain conference that took place in Amsterdam’s historic venue Beurs van Berlage. The event was also hosted by an iconic Silicon Valley event series By the Bay, as well as artificial intelligence and data engineering company Provectus. Gathering over 400 C-level executives, industry experts, blockchain engineers, and industry leaders, Rethink Trust successfully achieved its mission: bringing the spotlight back to the blockchain’s problem-solving potential in the enterprise across industries and facilitate the discussion about it. 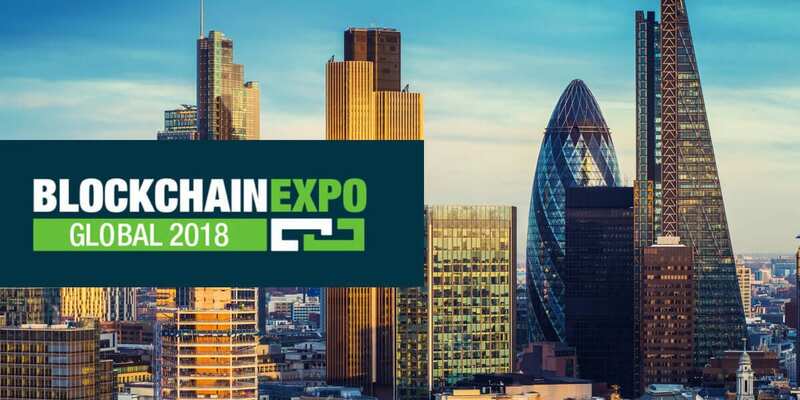 The conference focused solely on business use cases of blockchain, how to implement it, the technology’s future in the enterprise, and a multitude of other topics. Leading the way were the blockchain industry’s top minds. The first keynote of the conference came from IBM’s Christopher Ferris, who introduced Hyperledger frameworks of 10 projects on which he has been working on. Mariana Gómez de la Villa from ING followed with a keynote arguing that Distributed Ledger Technology solutions will supersede blockchain in the financial industry, as the technology was not tailored to solve its problems. Mariana also displayed ING’s project LEIA, a sovereign identity on a shared KYC utility (while her contribution to the industry amounts to 44 proofs of concept and 6 pilots projects. Later in the day, Oracle’s Joost Volker explained how to make enterprise blockchain a reality and how existing enterprises use permissioned blockchain technology integrated with identity management and role-based access control to raise enterprise trust. As of now, over twenty organizations used Oracle’s blockchain solution in their pilot programs. The conference had many other talks. The speakers focused on key issues in blockchain industry, from a detailed look on blockchain forks and scaling the technology to decentralized apps and blockchain in the energy sector. Rethink Trust also had 3 workshops, taking place in Beurs van Berlage’s historic Berlage Zaal. Arnaud Le Hors, Senior Technical Staff Member of Web & Blockchain Open Technologies at IBM, led a workshop about Hyperledger Fabric, while Topl’s co-founder and lead engineer Nick Edmonds discussed the company’s Edda framework with the audience. The third workshop was the only event on Rethink Trust to have no available seats left: Nick Kurat, Director of Intellectsoft Blockchain Lab, and Tim Kozak, the Lab’s Head of Technology, held a discussion on best practices, processes, and platforms in blockchain POC Development for the enterprise. Nick also gave a talk on real-life blockchain cases earlier in the day at the event’s main stage. The conference was part of By the Bay, the leading developer meetups and OSS conferences in Silicon Valley that partner with global technology giants like IBM, Apple, Twitter, Uber, and Salesforce. With the continuous advent of blockchain and DLT, the technology’s gradual implementation in enterprises around the world, as well as including it in Industry 4.0 concepts, Intellectsoft is excited to bring the next, bigger chapter and further facilitate blockchain communication and implementation with the next Rethink Trust event. Visit the Lab’s blog to read the story about the event.